Brief They serve unique Chole dishes at very affordable rates. People Love For Place The cholle here are really unique and have a quite different flavour from what you find at most places. The spices are kept to a minimum.This joint has been there for years and is a must visit for anyone travelling to Haridwar. People Love For Place A perfect restaurant to enjoy vegetarian north Indian food . Brief A corner shop on the famous M.G. 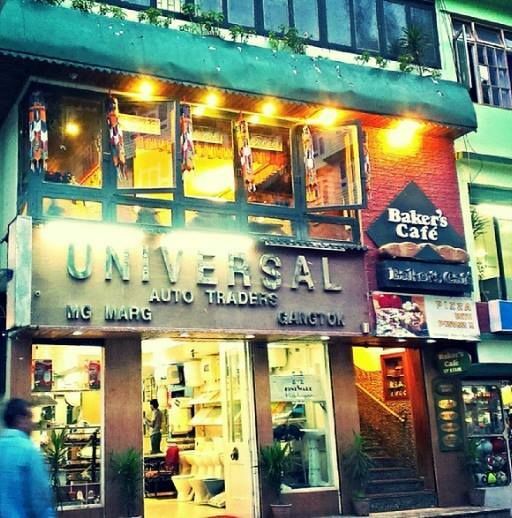 Marg in Gangtok, The Coffee Shop is a hit with tourists and locals alike. People Love For Place Good location,ambiance and food, this place offers decent coffee with a view. Extra This bustling upstairs place, incredibly popular with Gangtok's youth brigade, serves the best Tibetan morsels in Gangtok. Brief Chopstick is a popular restaurant in Gangtok where you can dine during your trip to Gangtok. Here you can get to taste a variety of food. Extra Though presenting itself as an upmarket modern Chinese restaurant, this low-lit, couple place also takes a crack at a range of other cuisines, including a few Sikkimese dishes. People Love For Place Ambience is very pretty with local touch overlooking the bustling mg road.Quantity is good enough for two. Brief Situated on the famous M.G. Marg, Roll House is a hidden gem in the small lanes of the the city. Extra The prices are modest and the service quick. The place, even though not more than a shack, is high on hygiene and serves quality food. Brief It’s a decent place where you can enjoy your food with some good music and enjoy the view of M.G Marg. Extra Yummy tummy would provide you a good view of MG Road (if you're seated outside) and from there, you can enjoy your drink and the view. Brief A small cozy restaurant bar with food that’ll make your taste buds tingle. Extra A cozy warm restaurant serving probably the best Chinese, Local, American Cuisines and Thali in MG Marg. People Love For Place Awesome Chinese food at an affordable price in the midst of MG marg. Brief This place is synonymous with delicious food that can satiate all food cravings. Extra It is home to some of the most appreciated cuisines. So as to be able to cater to a large number of diners, it occupies a favorable location at M G Marg. People Love For Place One of the best places at M. G Marg to serve finger licking Chinese and North Indian cuisine. Friendly staff with cosy ambiance gives a five star experience. Brief Infinity Futsal Arena is indeed making some noise in this town of football lovers. 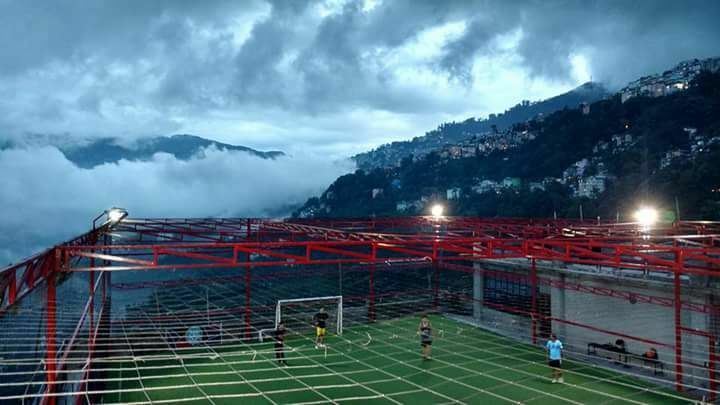 With a stunning view of the lofty hills on one side of the futsal arena, the place is a treat for sports lovers. Extra Along with good food, occasional match screenings and futsal tournaments at the stunning futsal arena make it a unique spot for visitors who want to discover the combined local passion for food and sports. Brief The Cafe situated at MG Road has a wide variety of Cakes, Pastries and other snacks. Extra Lilting twangs of country music often serenade this timber-paneled cafe that's especially popular with families and local women. Brief Located at the heart of the city is its distinctive landmark, The Oriental, a hotel as unique as Sikkim itself. 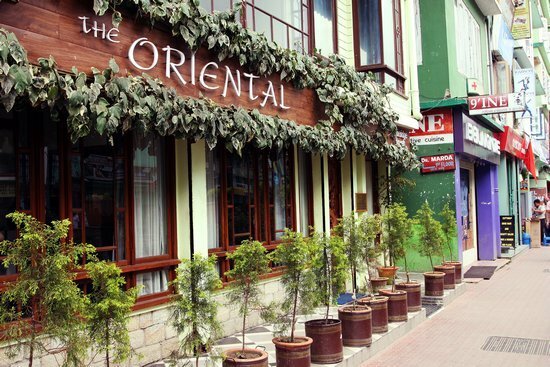 Extra The Oriental's in house multi cuisine restaurant looks out onto Gangtok's main promenade and offers an extensive array of delicacies to satiate a connoisseur's palate. 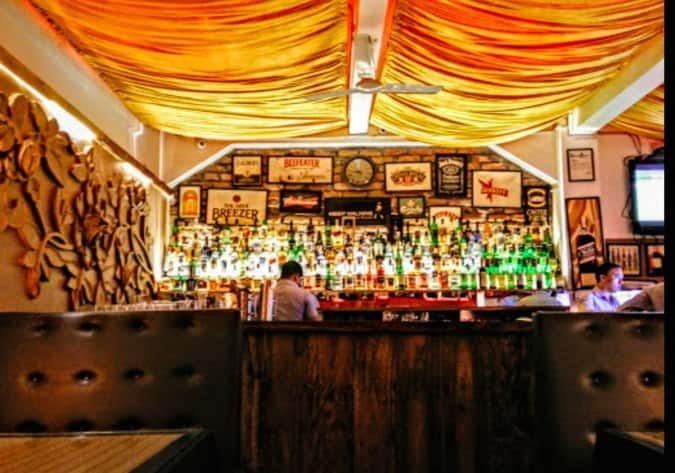 Brief Gangtok's most happening music bar bathes its drinkers in a tsunami of sound Wednesday to Friday evenings, when live bands typically crank out rock or alternative-pop sets. Extra By day there's a relaxed, jazzy vibe, especially on the plush, partly curtained balcony terrace. People Love For Place Good place with some live band. Music quality and ambiance is good.